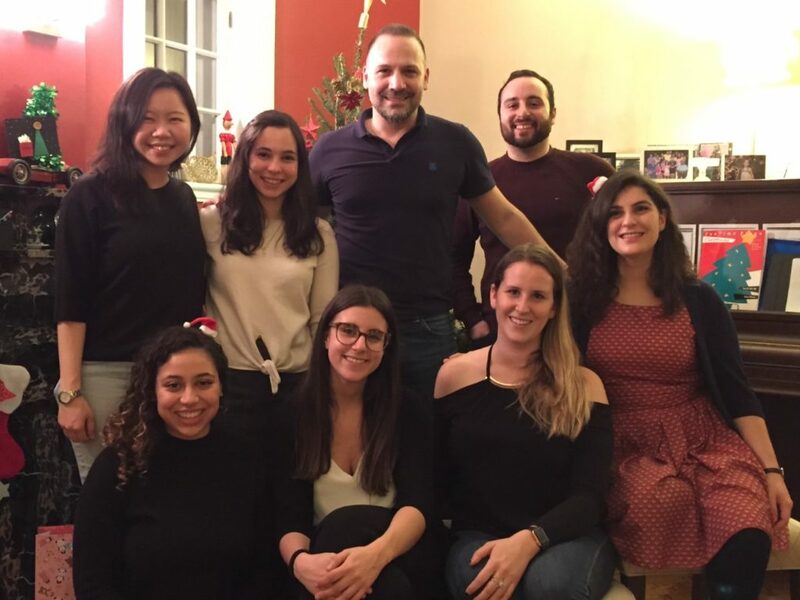 In December, the PNLab team enjoyed our famous holiday party. Our festivities included hockey, a potlatch, our version of a gift exchange, and tons of holiday cheer! 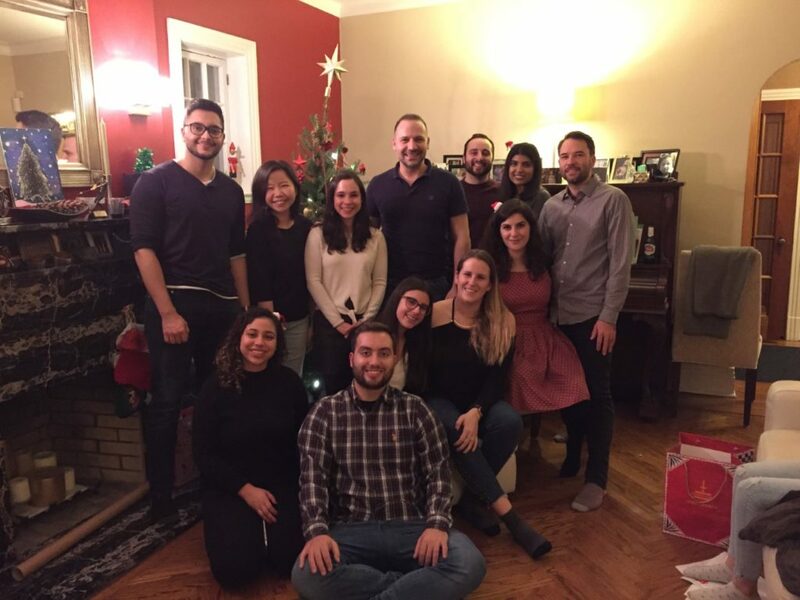 Since wood-burning fireplaces have been banned in the city of Montreal, we all gathered in front of a digital fireplace to exchange presents that celebrated our team’s cultural diversity! As you can imagine, things got really heated over a miniature stove-top espresso maker. Our team likes to stay caffeinated—and holidays are no exception! Now that we are back and refreshed from our brief winter hiatus, we are looking forward to things to come in 2019!